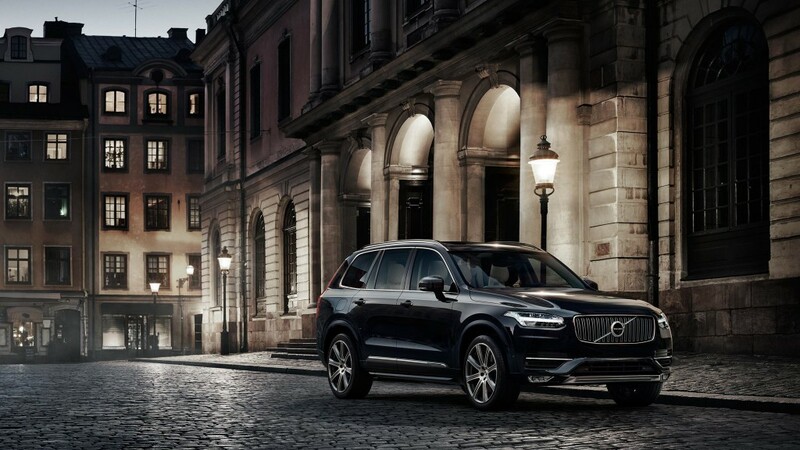 Interest in the all-new Volvo XC90 has been growing for months now. During that time, Volvo has been teasing us with details of various features the vehicle will have. Finally, at the Paris Motor Show, the redesigned SUV was unveiled — and it certainly didn’t disappoint. Volvo offers a range of four-cylinder diesel, petrol and petrol-electric options for prospective XC90 owners. The 316bhp T6 petrol engine is turbo- and super-charged to deliver impressive and effortless performance on the road, while the 222bhp D5 diesel option is twin-turbocharged. Drivers who opt for the petrol-electric T8 Twin Engine hybrid can enjoy a huge 394bhp. Through choosing a more eco-friendly option, drivers will experience just 134.5mpg fuel consumption and less than 50g/km of CO2 emissions. Performance is not affected by the hybrid engine though. Able to travel up to 26 miles on battery power alone, the SUV goes from 0 to 62mph in just 5.6 seconds! It’s no secret that Volvo have branded the new XC90 as their safest car ever — and it’s easy to see why. Part of the brand’s aim to eliminate deaths or injuries in a Volvo car by 2020, XC90 drivers can enjoy safe positioning. This cutting edge technology monitors the vehicle’s position on the road. Should the car veer off the road as a result of bad weather, driver fatigue or other conditions, the car will automatically tighten its seatbelts to help reduce the chances of spinal injuries. Also included is the Volvo City Safe feature. The car is able to detect a vehicle travelling in the opposite direction when turning right, automatically applying the brakes to prevent accidents occurring. Completing the line-up of notable safety features is Roll Stability Control, Queue Assist and a warning system that detects dangers in a driver’s blind spot. 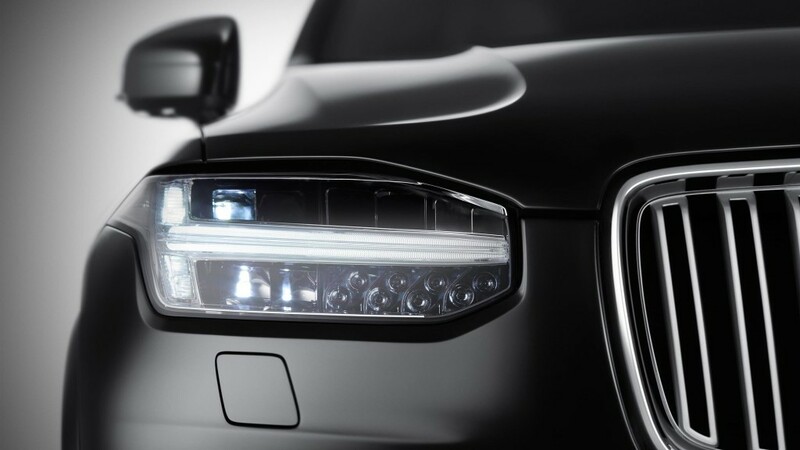 The XC90 is visually striking with a large metal grille and trims. Road presence is not an issue with this incredible model. Luxury and comfort combine in the XC90’s interior too. Featuring seven comfortable seats — enough for all the family – the car boasts a four-zone climate control system. This means passengers can control and customise the temperature, ensuring a more enjoyable route from A to B. The built-in infotainment system will also keep the driver informed and passengers entertained throughout the duration of the journey. With a stunning quality finish, this SUV has the power to dominate the market. 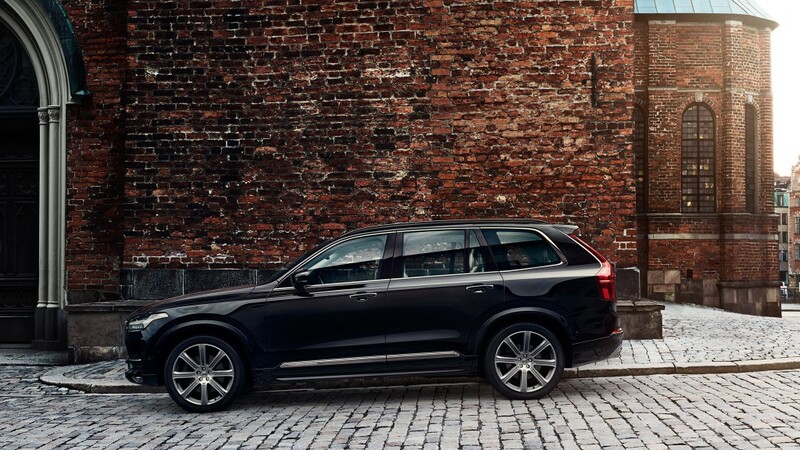 The new Volvo XC90 starts at £45,785. Will you be buying one? Let us know in the comments below! Visit Motorparks today and enquire about the all-new-XC90 available soon at Doves Volvo.